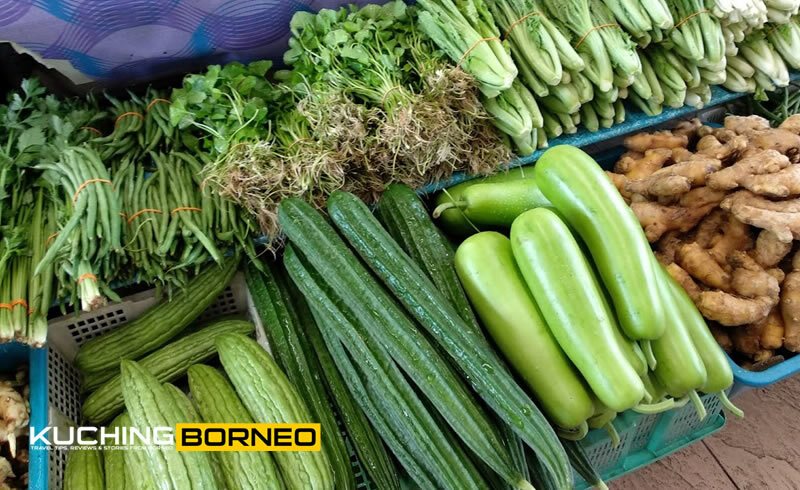 I stay not far from the Satok weekend Market in Kubah, Petra Jaya, but I seldom go the market as they are several other smaller markets nearby. 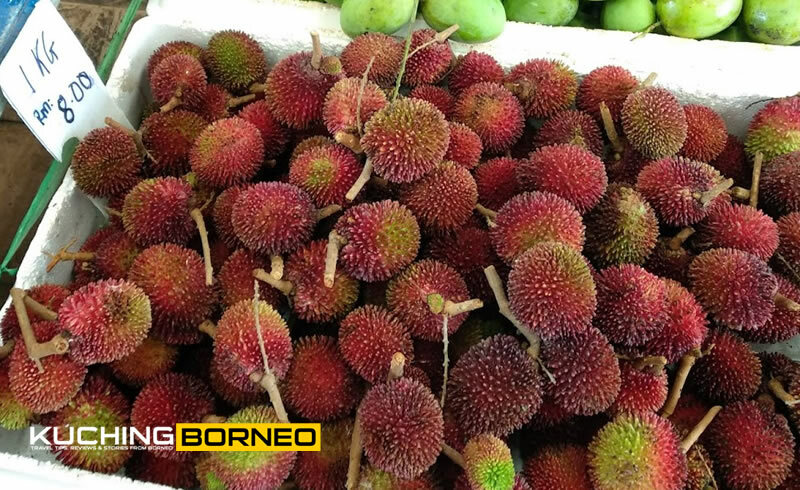 However, the Satok Weekend Market is the biggest weekend market in Kuching, and it is a place you can find almost everything, hence making it a major attraction to not only locals, but tourist. The market is generally a collection of small trader, mostly from the suburbs of Kuching, coming together over one weekend, to sell a variety products, some of which are uniquely found in the market, hence making it a very colourful market. Stalls start to opens every Friday evening, but is best to come on Saturdays, the peak of the market. If I am not mistaken, the name originates from it’s original location, which is a placed called Satok, which is just a bridge away from its current location. In 2013, it was relocated to where it is today, said to provide better amenities and comfort not only to those going to the market, but also traders. Expect a buzz of activities at the Satok Sunday Market, particularly during Saturday mornings. As they day turns into the night, the number of visitors and traders dwindle with many traders heading home for the night before reopening their business on Sunday morning. Some traders do not open even on Sunday, hence making the Sunday morning market a bit less exciting. Like a typical market, there’s plenty to see and taste with fresh local vegetables, including jungle produce, fruits, fish and meat being sold openly, at low prices. You can also buy cakes, the popular Sarawak layer cake, magazines and souvenirs at the Satok Weekend Market. For photographers, the market also doubles as a great place to do street photography as locals go on with their weekly trading routine. If you are worried about the rain, don;t be because the Satok Market is well sheltered under two massive open halls, making it possible to do business and walk around regardless of the weather. As a local who usually goes there on a very specific mission to buy just a few certain items, 30 minutes is still the minimum duration of stay due to the size of the market itself. That said, hiring a private ride to the Satok Weekend Market is much advised as you could end up spending an hour or more browsing through all the offerings. Renting a car in Kuching is also advisable as you can park easily just meters away from the venue, giving you more freedom to move. 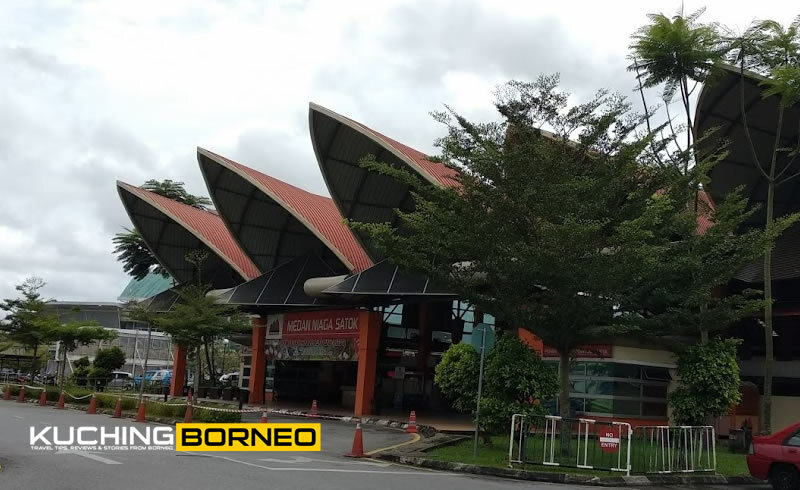 Ride sharing services in Kuching is also a great way to reach the market though some people have been seen walking to the Satok Weekend Market which is quite a distance from the city center of Kuching. Walking however would do a lot of good if you are planning to enjoy the journey, though I must warn you it can be quite tiring and humid. To get to the Satok Weekend Market at Kubah Ria Complex, check out the map below. Kubah Ria also doubles as a halal food paradise for many. 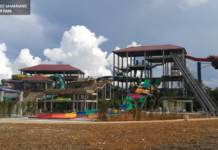 Benteng, which is an open air food court opens from morning to evening daily with choices of popular Malay food and desserts on sale, such as ABC and Cendol. Also available at Benteng Ahid Laksa, which is a stalls I’ve listed in my 10 places to find delicious Laksa Sarawak in Kuching. 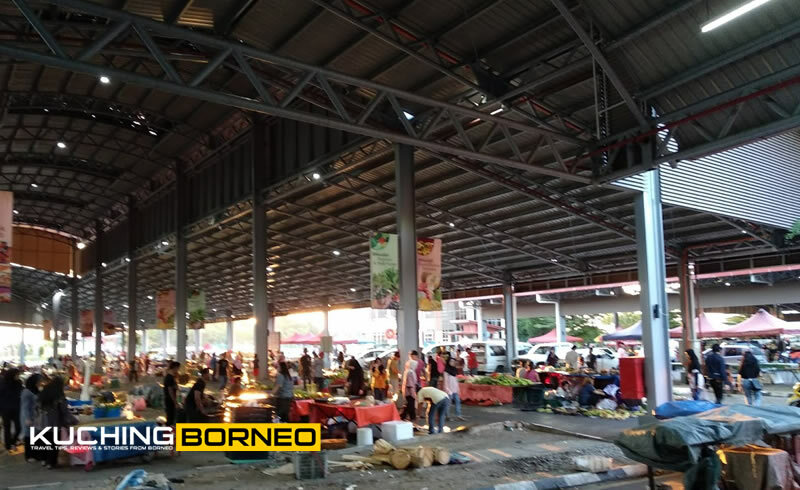 The stall only opens in the morning, before its sister branch opens at The Kubah Ria Complex which is an even bigger open air food court that operates from afternoon to night. 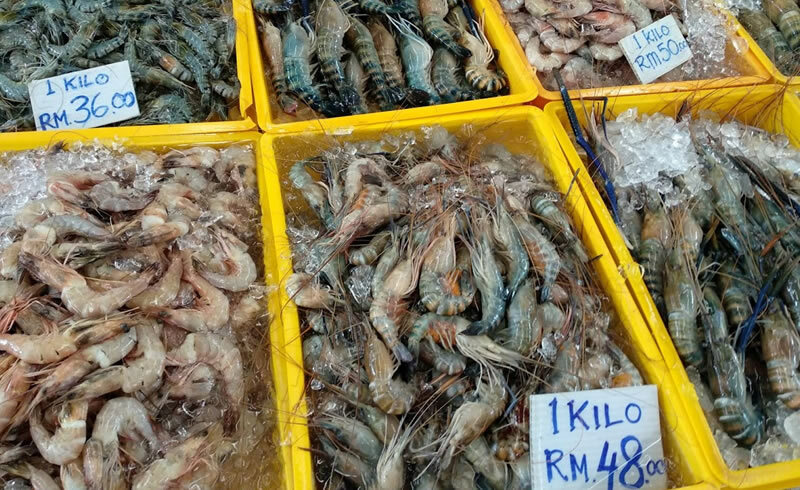 Food prices at both places are relatively cheap, but be informed that Ahid Laksa does charge according to the size of the Tiger Prawn used, so if you are not interested to pay a lot for your Sarawak Laksa, ask when ordering.